Formatting or deleting video images from the JVC Everio Hard disk by accident is recoverable. Another common job trouble is the "HDD error" or "No Video Files Stored" message. We recover the video from all HDD models of JVC camcorders including the AVCHD high defintion video. So call or email us for a quick quote and fast turn-around. If you need a JVC HDD Everio Camcorder video recovery after formatting service, then contact our friendly company. Formatting or deleting video images from the JVC Everio Hard disk by accident is recoverable. Another common job trouble is the "HDD error" or "No Video Files Stored" message. 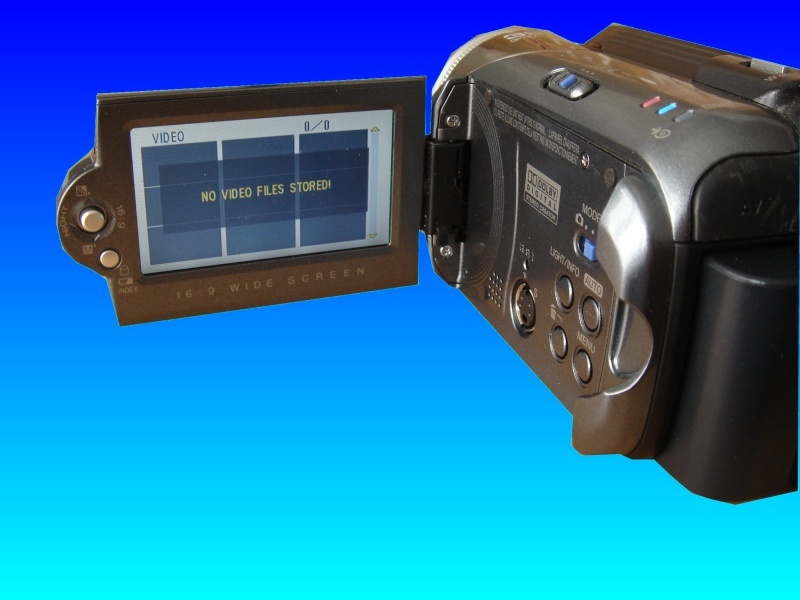 We recover the video from all HDD models of JVC camcorders including the AVCHD high defintion video. So call or email us for a quick quote and fast turn-around..